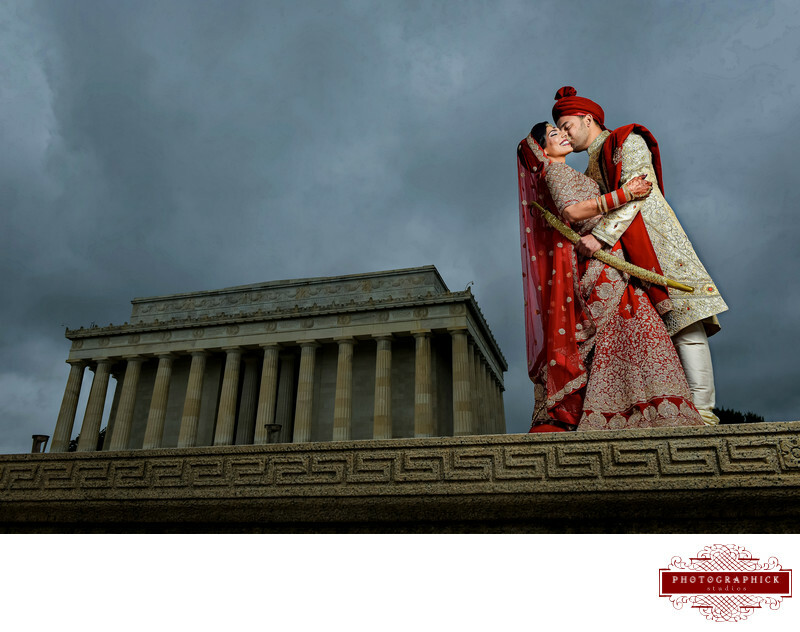 Photographick Studios is a Photography and Cinematography studio capturing life's best moments in Washington DC, Virginia, Maryland, and wherever else our clients desire. Please feel free to look around; our photography and cinematography is stunning, we are excited that you found us and can't wait to show you our wonderful work. Our studio will work with you from the moment you contact our studio until you open up your wedding album for the millionth time. We look for the moments between the moments, the fleeting smiles, laughs and looks that can stop people in their tracks. Our studio will share our wealth of knowledge to make your wedding day and wedding planning process seamless and fun. Our job is to get some amazing photos and films of you, your partner, your families and friends a job we don't take lightly. We understand that your wedding memories will be your first family heirlooms and we will work extremely hard to ensure that they look absolutely amazing and timeless. If you have any questions we are simply a phone call or e-mail away please feel free to contact us with any questions or simply to book some time to talk. We would lvoe to get to knwo the two of you and all your wedding plans.